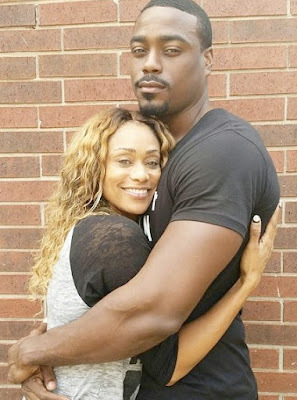 It was less than a month ago that Basketball Wives' Tami Roman announced she was 6 weeks pregnant, and now, the 45-year-old has confirmed that she suffered a miscarriage. Tami and her boyfriend, 28-year-old Reggie Youngblood, were excited to welcome a baby into their lives despite going through typical relationship struggles on Marriage Boot Camp: Reality Stars. A rep for the couple says they are "mourning their loss with close friends and family. The couple requests prayers and privacy as they get through this difficult time."